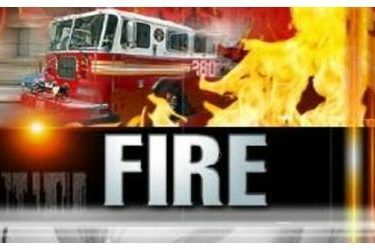 NORMAN, Okla. (AP) – Authorities say one person was injured in a fire at an apartment complex near the University of Oklahoma campus in Norman. A woman who answered the phone at the apartment complex declined to give her name, but said the complex is not affiliated with the university. The university said in a statement on its website that its Student Affairs office is working with any students who may live at the complex to help find alternative housing.